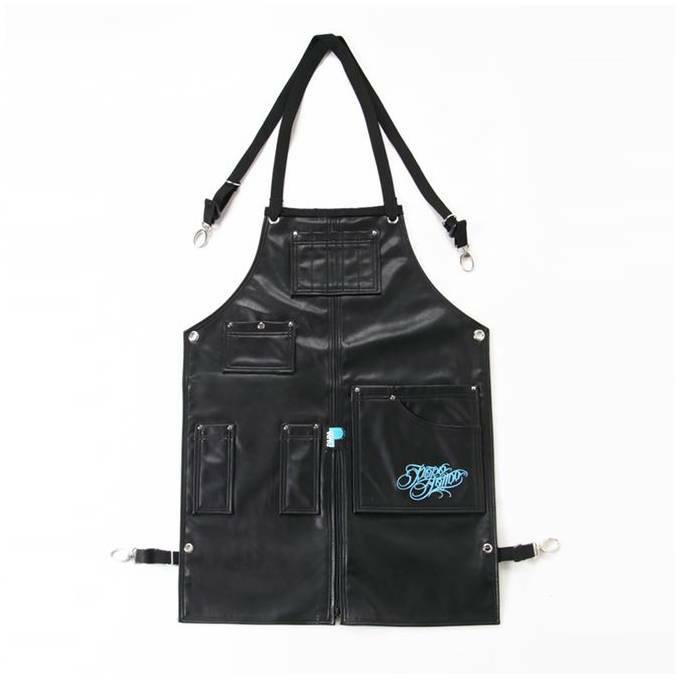 High quality apron designed for tattoo artist. 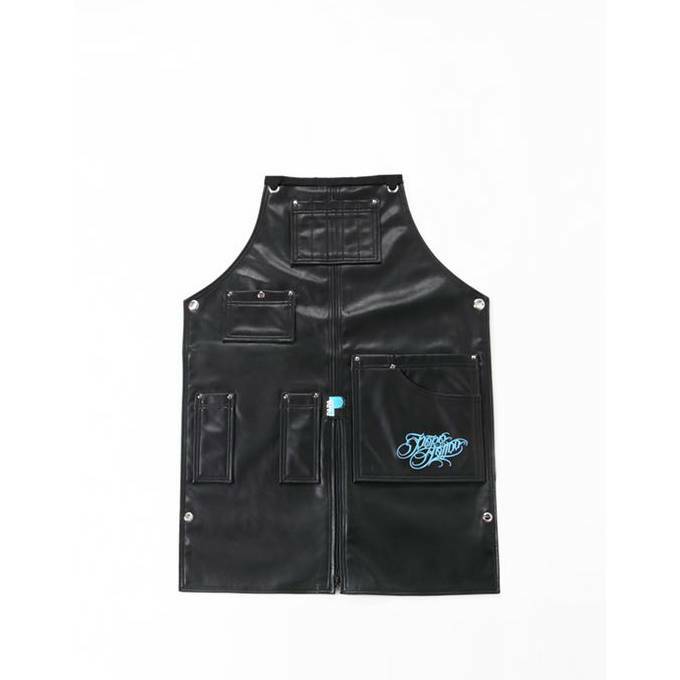 Waterproof and extra durable to handle the messiest situation during tattoo procedure. Length is from chest to mid-shin with extra split leg option added to make it more comfortable. It comes with 5 pockets and adjustable cross straps.